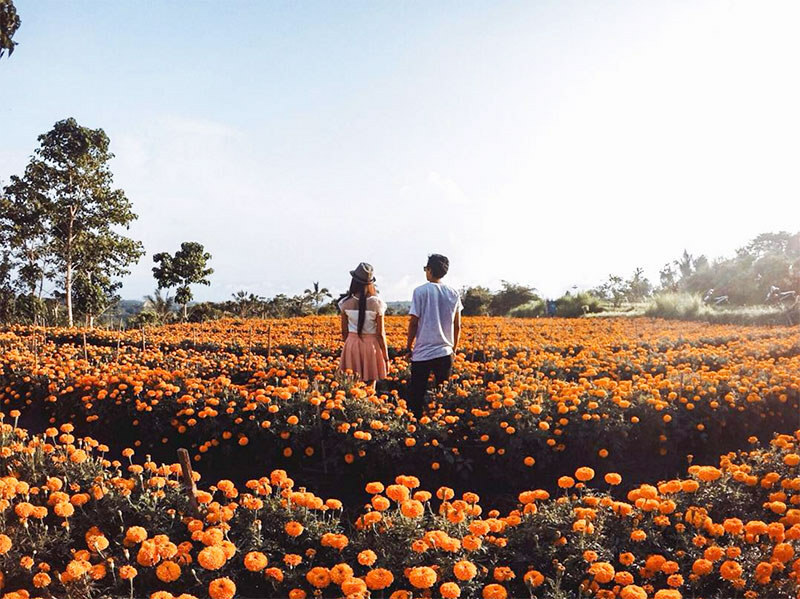 Take a drive between Kintamani and Bedugul and you can see vibrant marigolds growing in fields alongside the road. 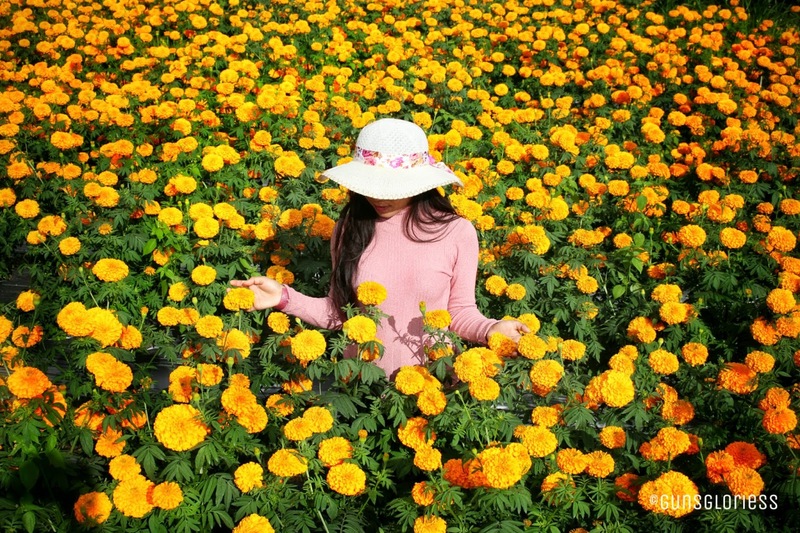 The striking flowers look completely at home in the bright sunshine, with hues of yellow, orange, and gold stretching into the distance. 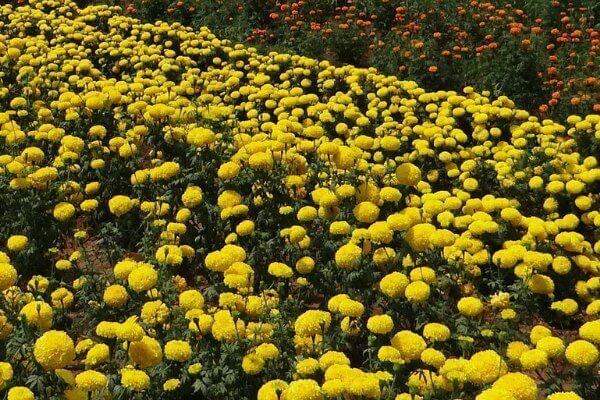 You may have noticed the abundance of marigolds used to make spiritual offerings , now see the magnificent fields where they are grown!